Geography is one of the main subject leads within the year for our cross curricular topics and is also taught discretely as appropriate. Learning in geography inspires in the children a curiosity and fascination about the world and its people. It begins in Early Years and Key Stage 1 by looking at the local environment with which they are familiar. 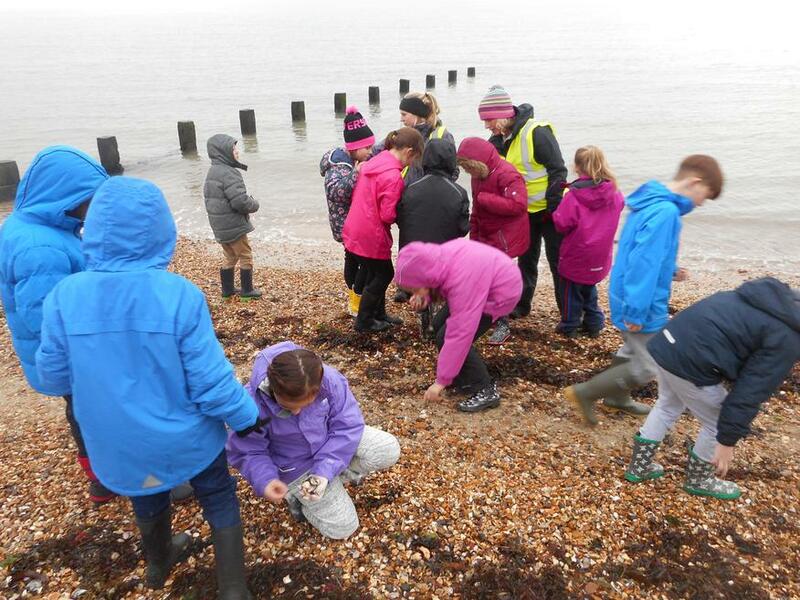 The children also learn about different continents and oceans in addition to identifying characteristics of the four countries and capitals of the UK and its surrounding seas. They compare and contrast the human and physical geography of a small area of the UK and a European country. 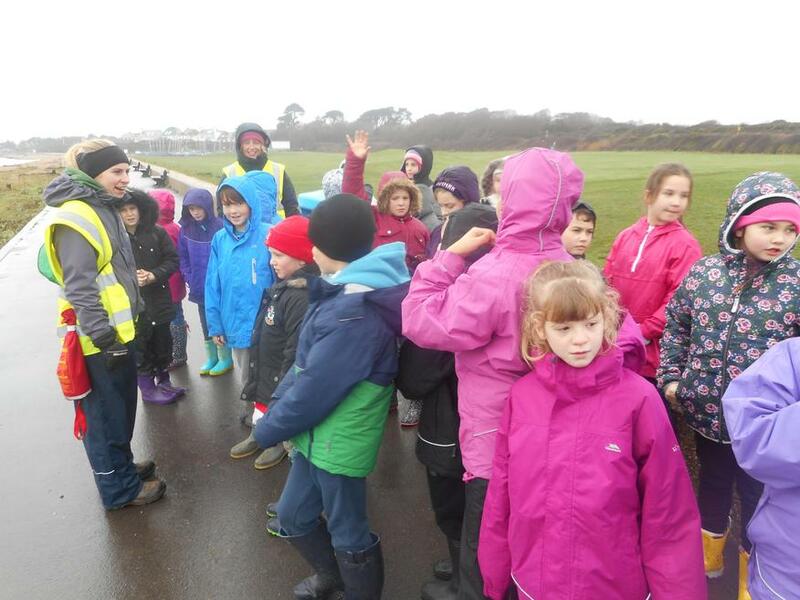 The children will develop and use simple geographical vocabulary and observational skills to study the geography of the local area as well as learning how to use maps, atlases, aerial photographs and globes. They will also use compass directions to map locations. 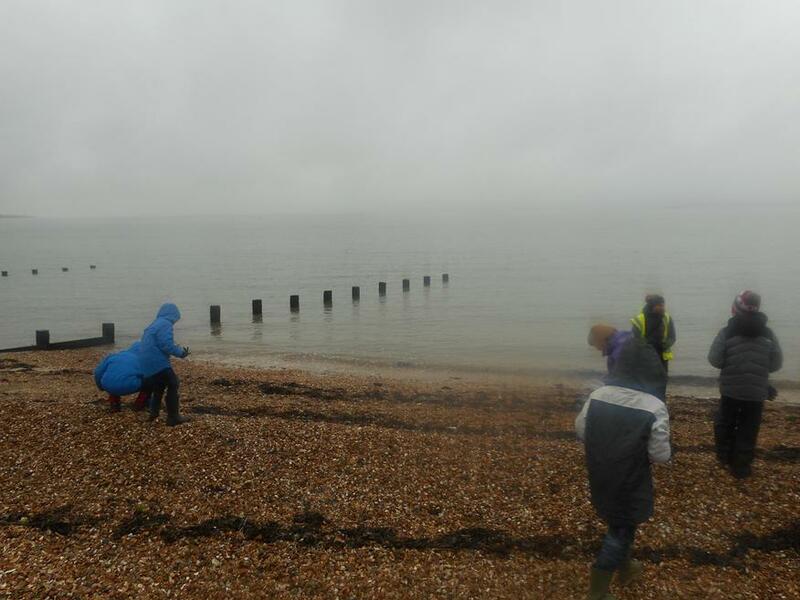 Each year they will undertake fieldwork in the local area to track physical and human changes to the local environment. In KS2, the children broaden their geographical understanding and locational skills beyond the immediate area to include a study of the UK, Europe and North and South America and develop their awareness of some of the world’s most significant human and physical geographical features. 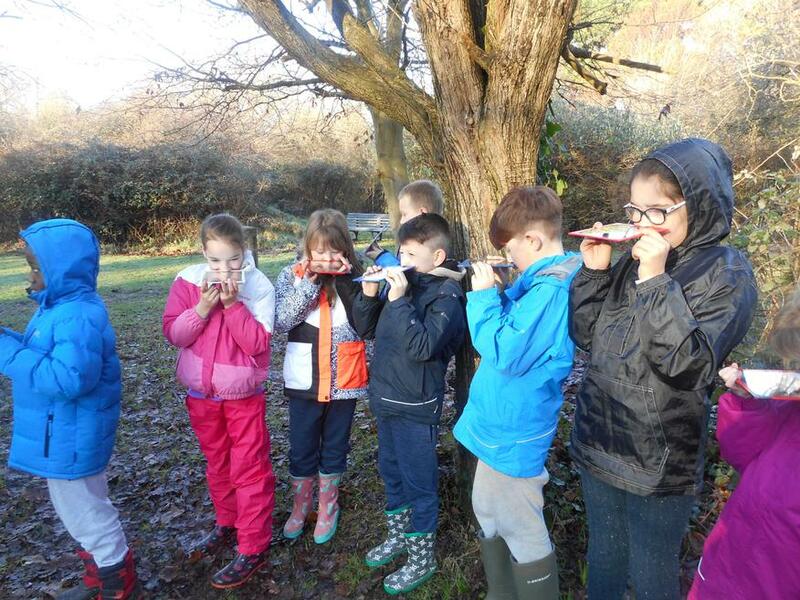 By comparing and contrasting different regions of the UK, Europe and North/South America, the children will develop understanding of physical features such as climate, biomes, rivers, mountains, volcanoes and earthquakes and explore the effects of human activity on the geography through settlements, economic activity and the use of natural resources. 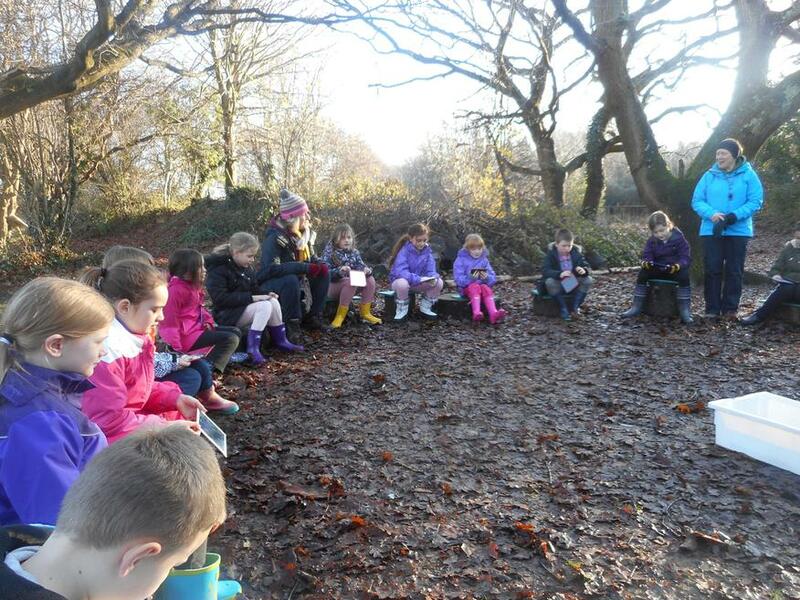 Children will continue to develop geographical skills through fieldwork and the use of maps, globes and digital mapping. 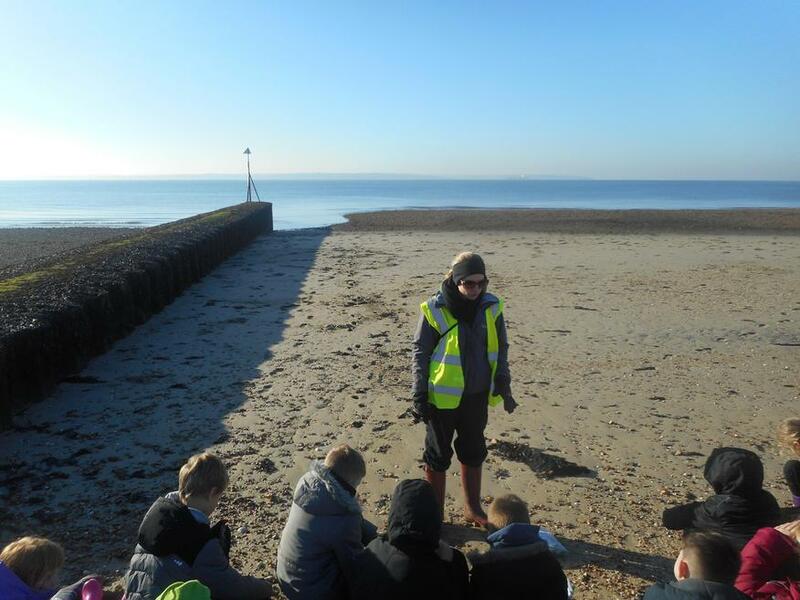 They will be able to use the eight points of a compass and observe, measure, record and present their findings relating to features in the local area. 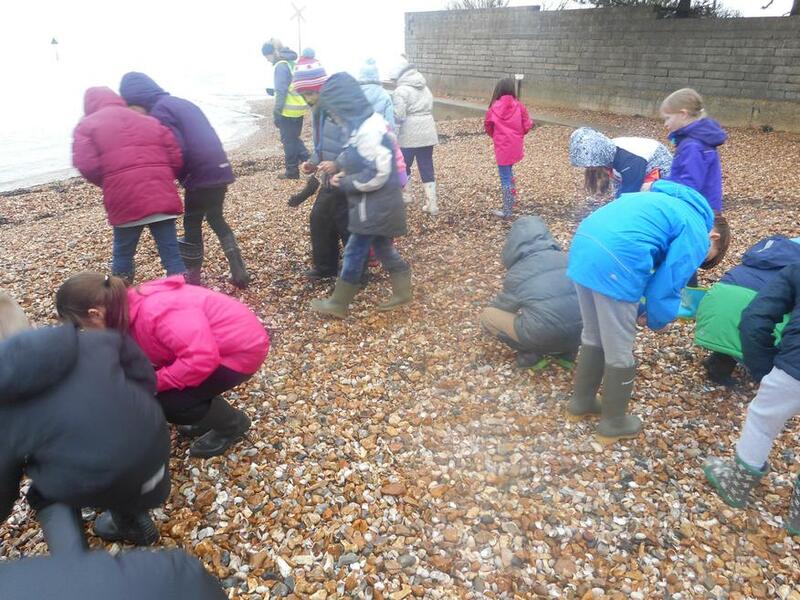 The children have further opportunities to develop and focus their geographical understanding in Year 4 and Year 6 during residential field trips to Stubbington and Marwell Activity Centre. In addition to this, during themed days and assemblies, which reflect the rich diversity of our pupils’ geographical and cultural heritage.